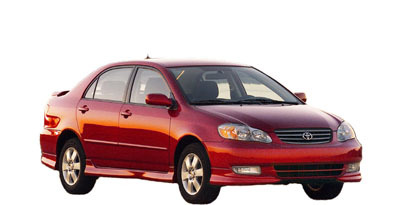 We divide our cars into two main classes based on their age and condition: Premium - 2000 and newer, Standard - 1998 - 2000. Aditionally we will charger 4% G.E. Tax & $3 per Day Rental Vehicle Surcharge Tax. We give 10% discount on long term rentals of three weeks or more! In addition to rentals we also provide long-term parking services on the fenced and gated property where you can leave your own car if you're leaving the islad for more than a month. Free pick up/drop off at Airport (OGG) and anywhere in Kahului and Wailluku. Pick up or drop off prices for Kihei/Wailea/Makena/Lahaina — $30, Paia/Haiku — $20. 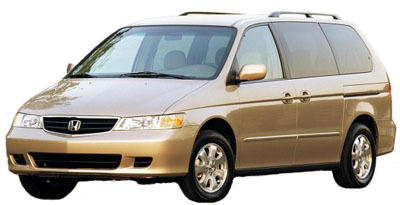 Here at Maui Van Rent we make it quick and easy by simplifying the rental process. There are only 3 requirements and you can be on your way sight seeing or surfing in the ocean! 161 Alamaha Street, Kahului, HI.